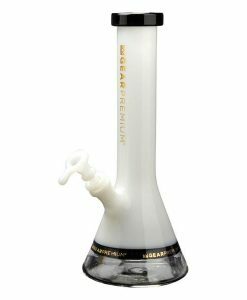 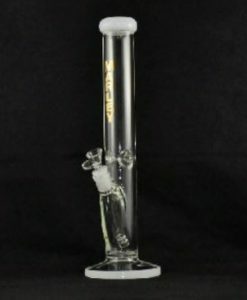 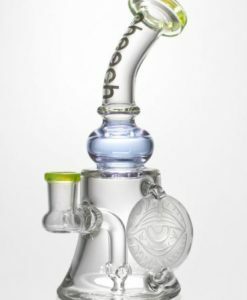 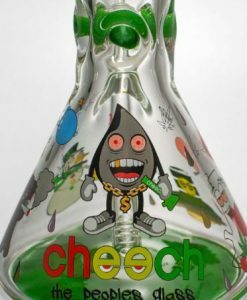 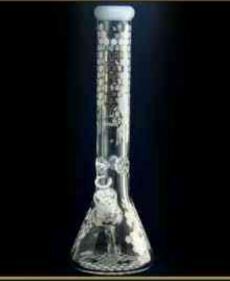 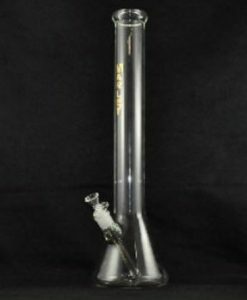 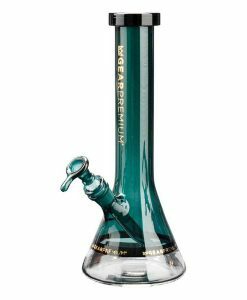 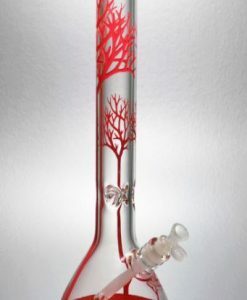 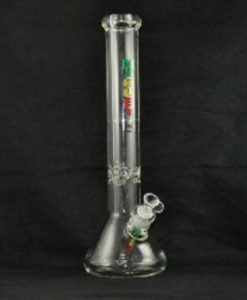 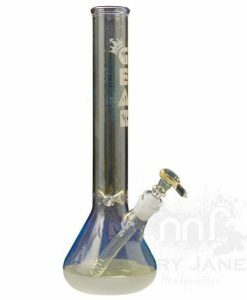 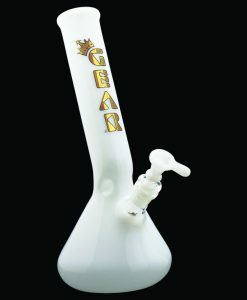 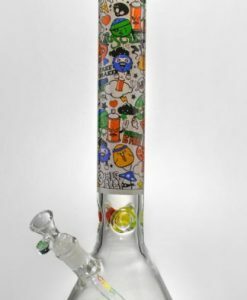 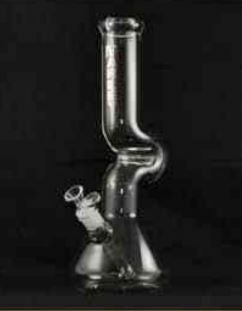 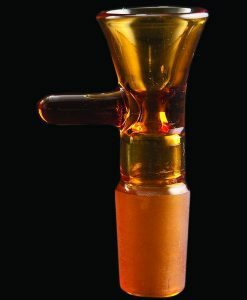 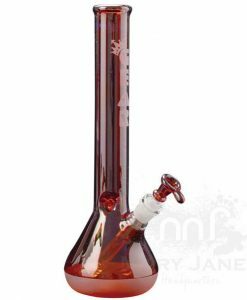 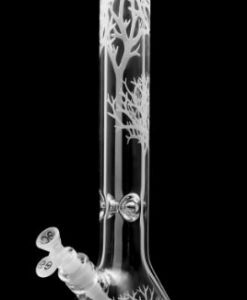 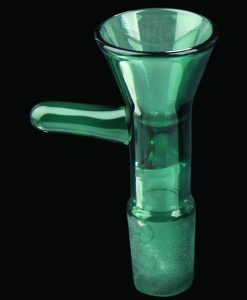 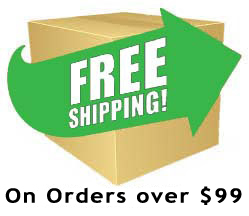 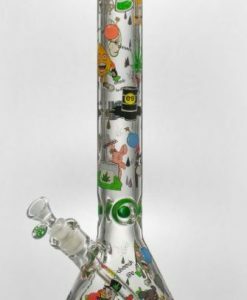 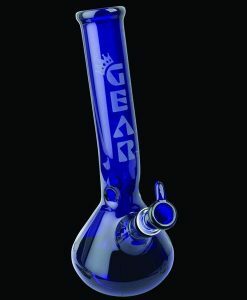 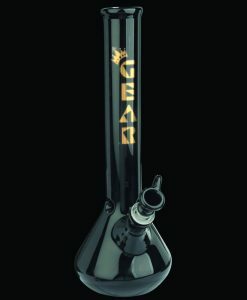 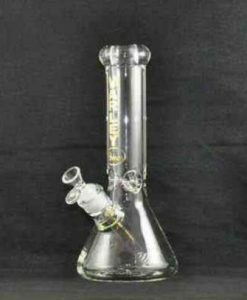 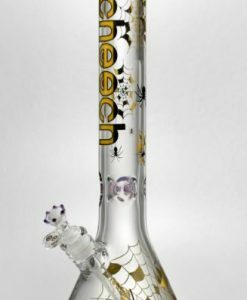 Shop BBF’s for great deals on bongs. 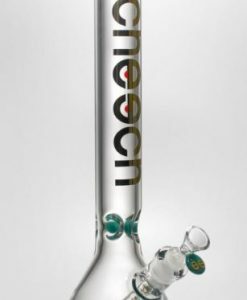 We’ve got the thickest glass and newest models. 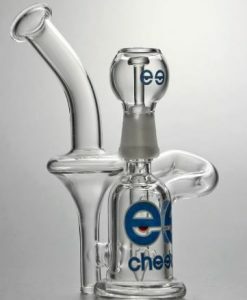 Parts and accessories too!